These promotional Hampton Journal Books look classy and make perfect gifts for employees, students and teachers. 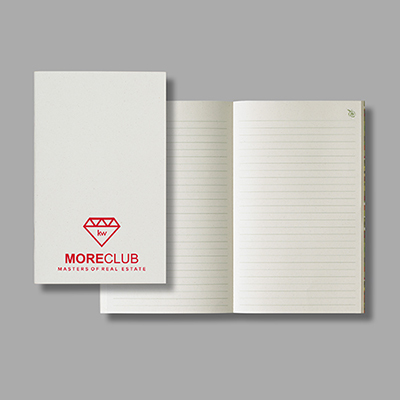 The book features 90 sheets of lined papers so that your recipients can jot down notes, memories of life or doodle. The 7" x 9" journal book is made of ultrahyde material, business card pockets and ribbon page marker. 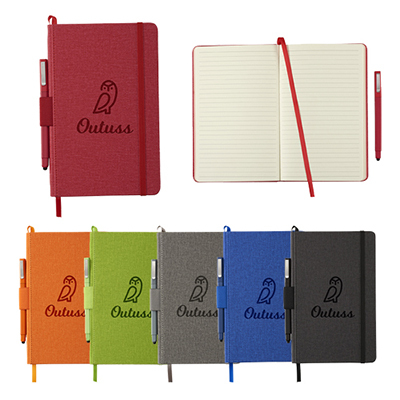 Available in 4 vibrant colors-Brown, Navy, Red and White-these books can be imprinted with your company details. 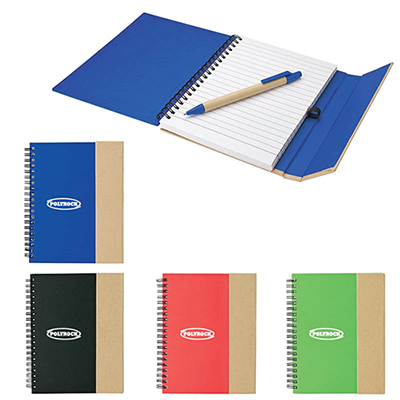 Add your logo on these custom Logo Hampton Journal Books and hand them out to your recipients. 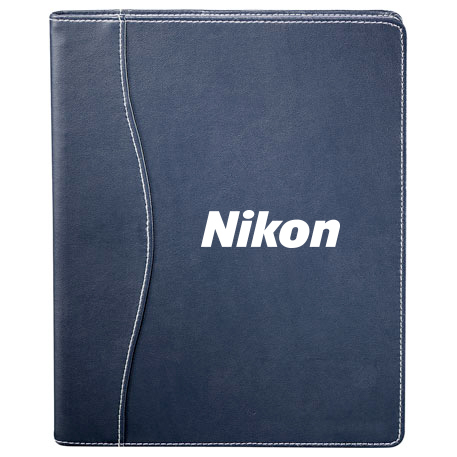 Place a bulk order for custom Logo Hampton JournalBooks with us right away! Build your brand with this hyde designed journal!